New 2017 vaccine protocols -https://healthypets.mercola.com/sites/healthypets/archive/2017/12/20/canine-vaccine-guidelines.aspx Titer testing is still the way to go and is finally getting more readily available!!!! http://www.forumgoldenretrievers.com/12603724 – interesting puppy pricing article. http://www.dailymail.co.uk/news/article-2564373/The-hidden-suffering-dogs-bred-cute-Adorable-looks-Cuddly-names-like-Labradoodle-But-trend-cross-breed-dogs-raises-disturbing-questions.html – Why NOT to get a mixed breed Doodle…. https://goldenstargoldens.com/wp-content/uploads/2018/08/1-2005_purina.pdf — Dog weight study and CHD (hip Dysplasia)….SO IMPORTANT TO KEEP THEM TRIM!!!!! Try DogWebs.biz Free for 7 Days. Tell him I sent you! 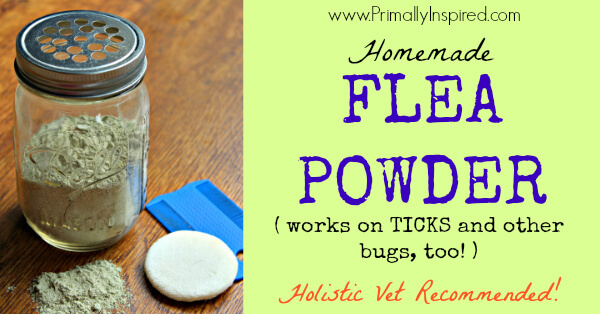 *Note: If you don’t want to make this yourself, you can buy Buck Mountain Parasite Dust HERE – I based my homemade flea powder off of this product. But it is much more cost effective to make it yourself, especially if you have a flea infestation because you are going to need a lot of it. 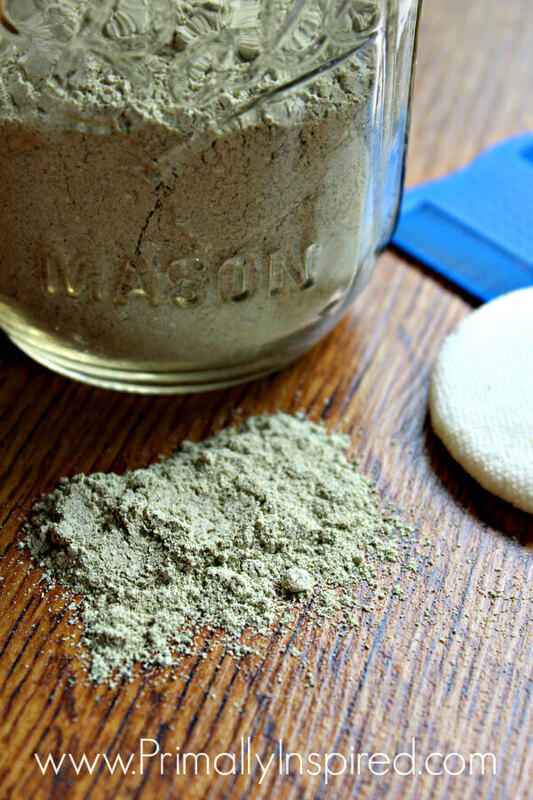 This homemade flea powder is composed of Diatom Flour, Neem Powder, Yarrow Root Powder and Eucalyptus Oil. All 4 ingredients are traditionally used as very effective insect repellents and recommend by many holistic vets as a successful flea and insect killer and repellent. Yarrow Root’s most ancient use and most famous use in the herbal medicine world is as a natural wound healer. It’s also considered a sacred herb by many cultures around the world because of it’s healing ability. Yarrow is a wonderful anti-inflammatory for skin conditions and soothes irritated skin. It is also anti-microbial and has pain relieving properties. Because pets with fleas tend to get secondary infections from flea bites, Yarrow Root protects your pet from those secondary infections and also helps soothe red, irritated skin. 20 Drops Eucalyptus Essential Oil* (find HERE) *Do not use for cats.